Yak Ales Barbecue Festivals will be back in Melbourne on the 3rd and 4th of February at the Flemington Racecourse and in Gosford on the 10th and 11th of February at the Central Coast Stadium. This year, the festivities include international guest Myron Mixon, the ‘Winningest Man in Barbecue’. Held over two days and filled with mouth-watering barbecue from local and international pitmasters, the Festival program features barbecue cooking and butchery demos, a barbecue cook-off sanctioned by the Kansas City Barbecue Society (KCBS), the world’s largest organisation of barbecue enthusiasts, the ‘Butcher Battle’ with three notable butchers from each city, Kids’ Cook-off Zone, Yak Ales area, live bands, DJs and more. Special guest, four-time world barbecue champion and Barbecue Hall of Fame inductee, Myron Mixon, joins the Festivals as headliner in 2018, hosting barbecue cooking demonstrations along with additional events still to be announced. Chief cook of the Jack’s Old South Competition Bar-B-Que Team, television producer and host of a number of hit U.S. shows including “BBQ Rules,” “Smoked,” “BBQ Pitmasters” and “BBQ Pitwars,” Mixon is also author of The New York Times bestselling cookbook Smokin’ with Myron Mixon: Recipes made simple from the Winningest Man in Barbecue, Everyday Barbecue, and Myron Mixon’s BBQ Rules. He’s won over 200 grand championships resulting in over 1,800 trophies, 30 state championships and 11 national championships. Yak Ales returns as presenting partner of the Festival for a third year in 2018, cementing their reputation as the ideal beer for pairing with a BBQ in the summer sun. There will be the full range of Yaks including; Fat Yak, Lazy Yak, Wild Yak and an exciting new addition to the herd which will be announced closer to the date. 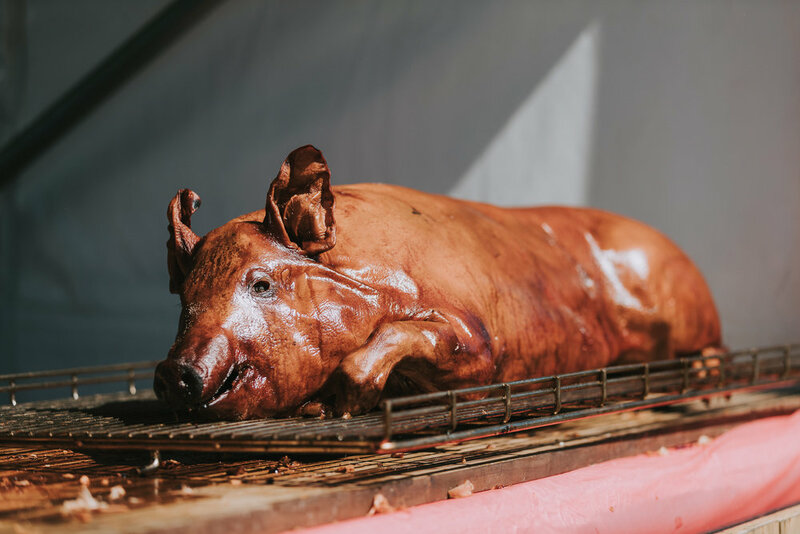 Saturday will see competitive barbecue teams from around Australia assemble and set up for overnight cooks ahead of Sunday’s American-style cook-off where they’ll battle it out in a KCBS sanctioned event. The competition will see competitive barbecue teams cook chicken, pork ribs, pork shoulder and beef brisket in the American low and slow style, judged to strict KCBS guidelines that include taste, tenderness and appearance. The Grand Champions of the Melbourne and New South Wales Barbecue Festival Cook-Offs will be invited to represent Australia at internationally renowned contests in the United States such as the American Royal World Series Barbecue Invitational, and go into the draw for the prestigious KCBS-run Jack Daniel’s World Championship Invitational Barbecue. The Welcome Dinners will see an international star-studded line up join guests to kick-off two days of mouth-watering barbecue, with the likes of Myron Mixon, John David Wheeler, Mike Johnson and Christina Fitzgerald set to be in attendance. TICKET PRICE - $95 per head. 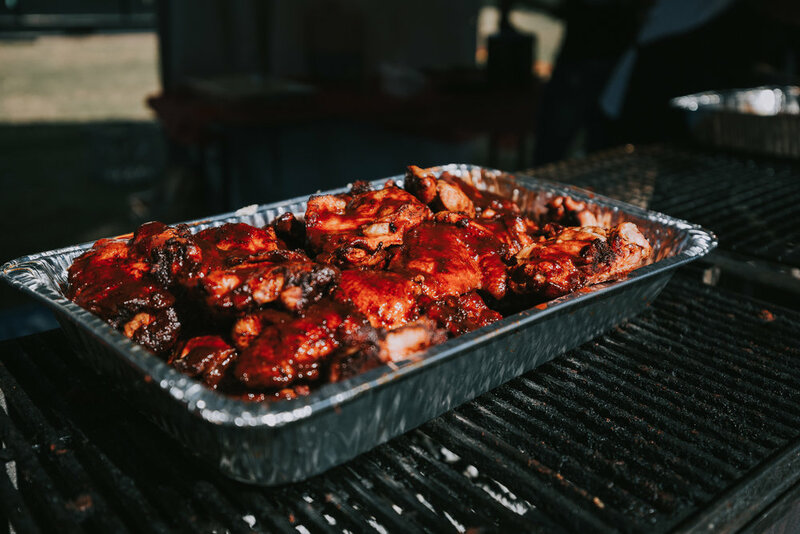 In his four-hour classes, students will have the chance to learn award-winning barbecue skills from the Winningest Man in BBQ himself, including how to cook Myron’s signature chicken and pork ribs. TICKET PRICE - $345 per head. The four-hour tasting and theoretical class will see students learn the finer points of what to look for in award-winning competition-style barbeque and will make them eligible to judge any international BBQ competition sanctioned by the KCBS at the end of the course. TICKET PRICE - $145 per head.